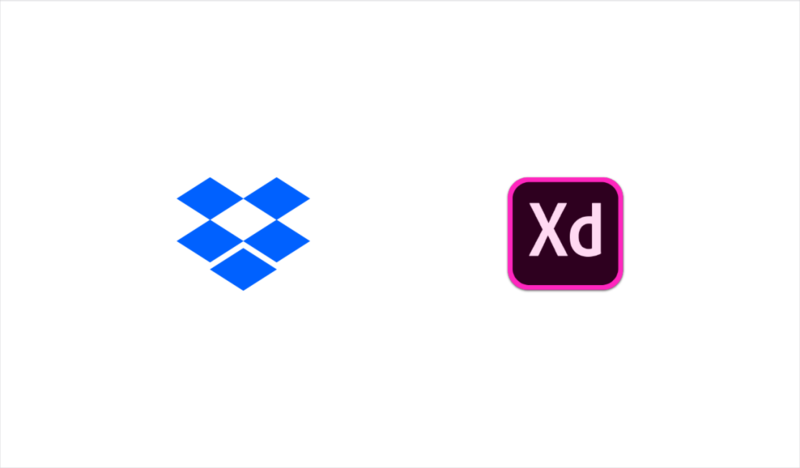 Today Dropbox (NASDAQ: DBX) strengthened its global collaboration platform by announcing partnerships and integrations that will give Dropbox Business customers access to more of the advanced security features they’ve been asking for. 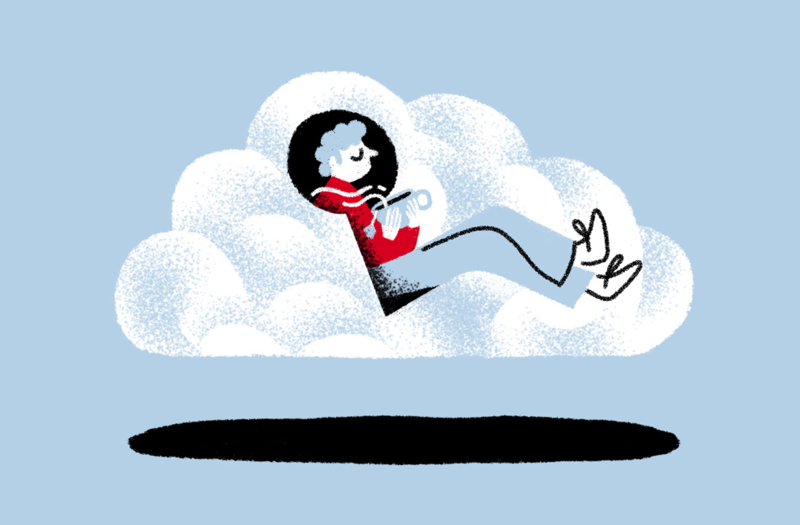 Google Cloud Identity: manage access to Dropbox Business accounts as employees join, move, or leave an organization. 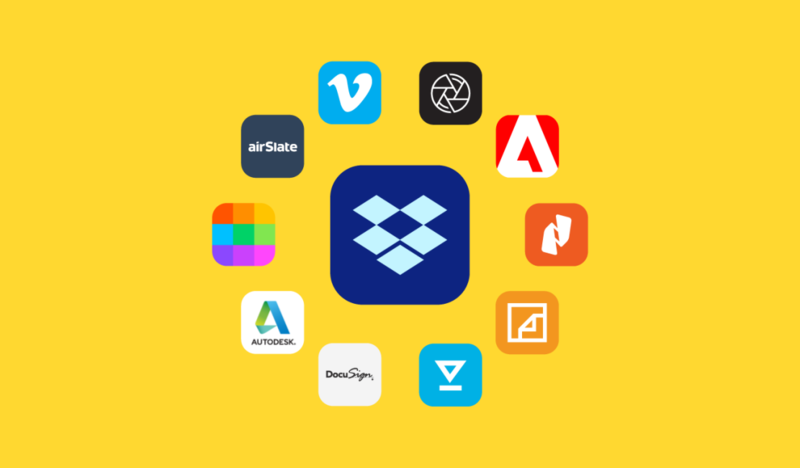 With single sign-on (SSO), users can access their Dropbox accounts using Google login credentials, while staying protected through multi-factor authentication, including the Google Authenticator app and Titan Security Keys. BetterCloud: develop custom workflows with automated insights, alerts, and actions to govern teams’ usage of Dropbox. These custom workflows can be used to manage employee on-and off-boarding, automate the transfer or removal of files based on team membership changes, monitor shifts in file and folder settings to auto-revert public files to private, changes in team administrator privileges, and more. Coronet: easily secure data in Dropbox Business by managing content sharing permissions, potential virus vulnerabilities and suspicious behavior. Automatically control sensitive data and address governmental privacy regulations and insurance requirements. 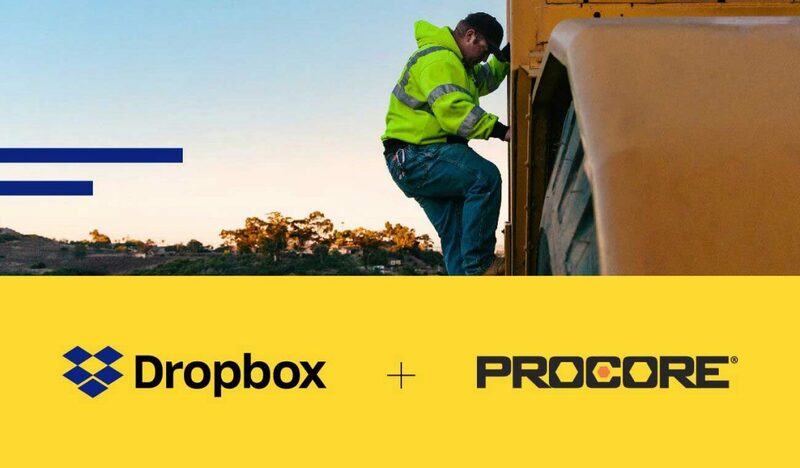 Proofpoint: create data loss prevention policies to manage file content in Dropbox Business. Proofpoint’s integration will help to detect accounts at risk of breach and identify and quarantine potential file risks in real-time, through sandboxing, threat intelligence, and analytics capabilities. 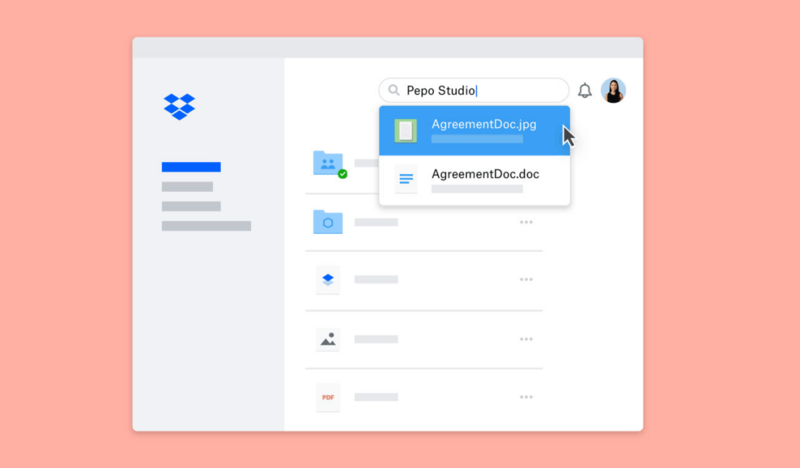 SailPoint: Oversee and streamline who accesses data in Dropbox Business, identifying and monitoring sensitive data, and preventing malicious behavior or data risk due to compromised access to content and files stored in Dropbox. 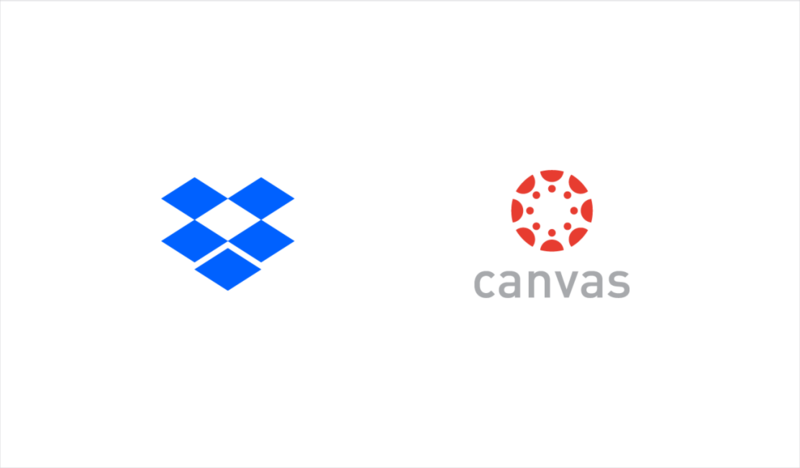 These integrations are expected be available to Dropbox Business customers by the end of 2018.